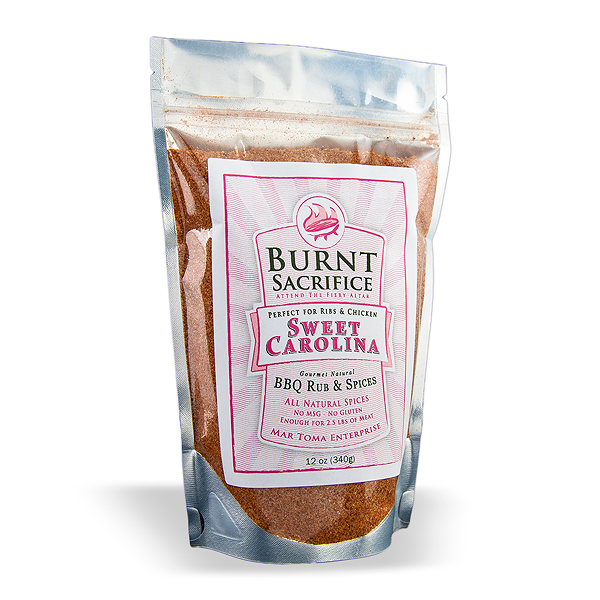 Sweet Carolina - Good and sweet for ribs and tender pieces of pork. Designed for the perfectly gooey texture that screams BBQ. Lightly salted.